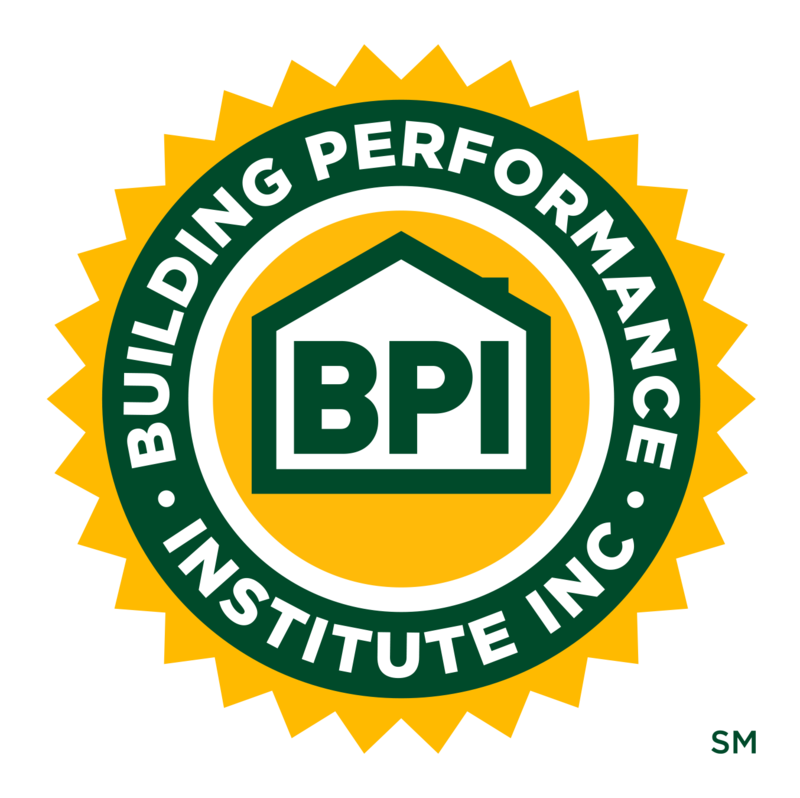 BPI Perks | Building Performance Institute, Inc. Enjoy the Perks of Being a BPI Stakeholder*! BPI Stakeholders can access exclusive discounts on products and services you use. The best part, it’s completely FREE. Great business and personal savings! 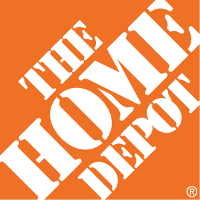 1% rebate on all of your expenditures at The Home Depot each year. The rebate may be used to access services and benefits from BPI or BPA. Become a BPI Stakeholder today to save! Call us at 1 877-274-1274 x 292 or email us to learn how! For active BPI Stakeholders:For more information about these discounts and how to sign up, please log into your BPI Accounts. In the “News & Resources” section, select the “BPI Stakeholder Discounts” folder and open the “BPI Perks” document. For BPI Product Listing manufacturers, Rater Companies, and CEU providers, please email us to get registered. *BPI Stakeholders include BPI Certified Professionals, BPI GoldStar Contractors, Proctors, Rater Companies, Test Centers, BPI Product Listing Program manufacturers, and CEU Providers. BPI Test Centers, Product Listing manufacturers, Rater Companies, and BPI GoldStar Contractors can share these perks with their staff.